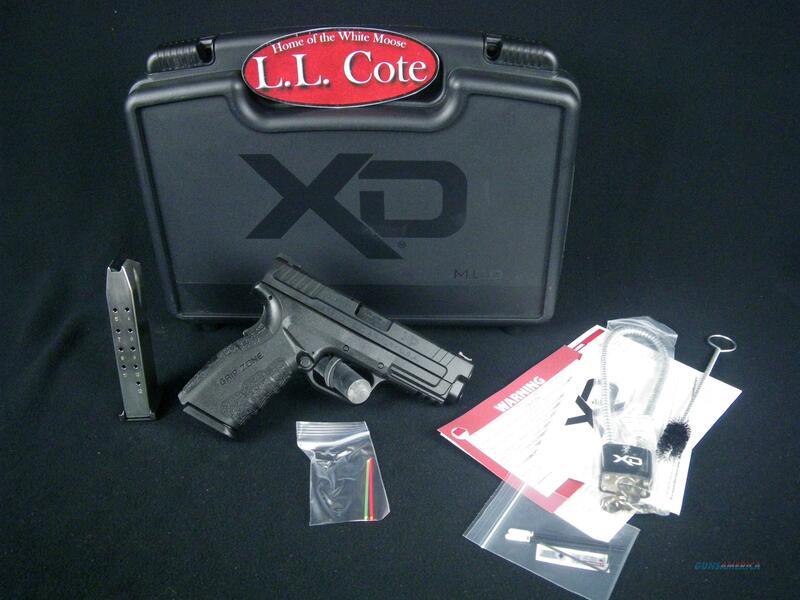 Description: You are bidding on a Springfield Xd Mod.2 Service Model in 40S&W with a 4" Barrel. The XD® Mod.2® is now available in a 4” Service Model. The 4” Service Model is a slim and ergonomic pistol that packs even more amazing capacity. Featuring the GripZone®, the XD® Mod.2® Service Model is ready for duty, a day at the range and even concealed carry. Displayed images are stock photos. Any questions please feel free to ask (our phone number is in the additional information tab above).